The Coleman nameplate on your product is your best assurance of dependable performance. Our tough manufacturing quality processes make sure that our famous “rugged reliability” comes through for you season after season. And, trust Service Pro’s expert home comfort contractors for installation and support that leave you with a good feeling. These days, energy costs and environmental issues concern everyone. All Comforteer™ models can reduce energy costs at least 25% compared to most furnaces that are 20 years old. Models with 90% Annual Fuel Utilization Efficiency (AFUE) or higher carry the ENERGY STAR® logo, awarded by the Department of Energy and the Environmental Protection Agency for saving even more energy. The Comforteer™ series makes service and maintenance easy for dealers, too. So, you not only get economy and efficiency, you’ll get dependable and reliable performance for years to come. 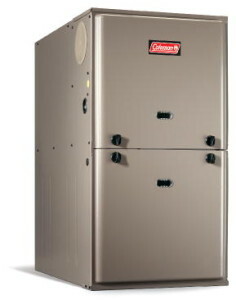 Advanced Comforteer™ gas furnaces are far more efficient compared to many older units. Factor in higher reliability and reduced service costs, and a Comforteer™ purchase pays for itself fast. 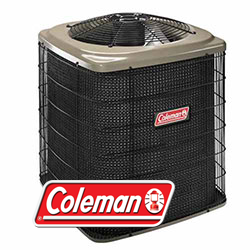 By matching your Coleman system with other Coleman equipment, you will maximize energy efficiency. Ask the experts at Service Pro about central air conditioning systems, heat pumps, fans, filters, IAQ equipment and advanced controls to complete your system. Bryant provides Quiet, luxurious relief from winter’s biting chill. 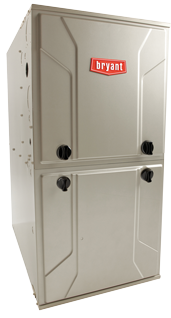 The Smooth Comfort of Gas Furnace Heat to Enjoy Whole-Home Warmth. To get the perfect combination of comfort features and energy efficiency for your home, take a look at these all-star gas furnaces. From the top-of-the-line Evolution® 987M through the solidly build Legacy™ line furnaces, Bryant® furnaces perform. Designed, built and backed by the most trusted name in the business, and installed by your trusted professional Service Pro, Bryant provides the premium winter comfort you and your family deserve. Sometimes, happiness is all a matter of balance. And now, even during the winter’s coldest months, your home heating can be balanced to achieve both comfort and cost-efficiency. It’s possible with York’s new Hyrbid Comfort System™, the only design that combines the cost of saving of the Affinity™ Series Heat Pump with the power of innovative Affinity™ Series Furnace. So your system can shift from electricity to gas and back for the most efficient heating you’ve ever experienced. 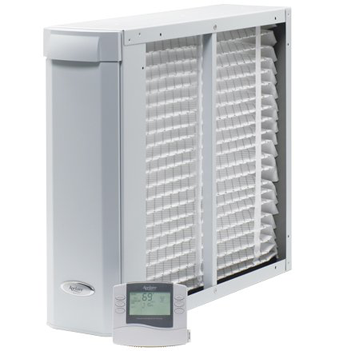 Aprilaire air purifiers trap damaging particles common in most homes to reduce mold, bacteria, pollen, asthma and allergy triggers, pet dander, and viruses. Keep your HVAC system working more efficiently, minimizing repair costs and extending service life. Manage your air purifier with a simple-to-use control that's conveniently located in your living space. Just the right amount of humidity can keep colds and flu at bay and reduces aggrevating asthma symptoms. Feel more comfortable at lower temperatures. 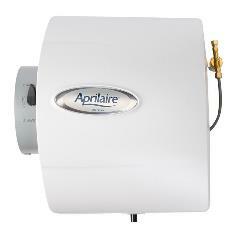 Aprilaire humidifiers delivers the perfect amount of humidity to protect your wood floors and furniture from dry-air damage. WordPress Theme created with Themler by PC Handyman.